Your logo is who you are. Excellent digitizing is where it all starts. Image integrity, sew quality, thread coverage are critical elements in embroidery set up. 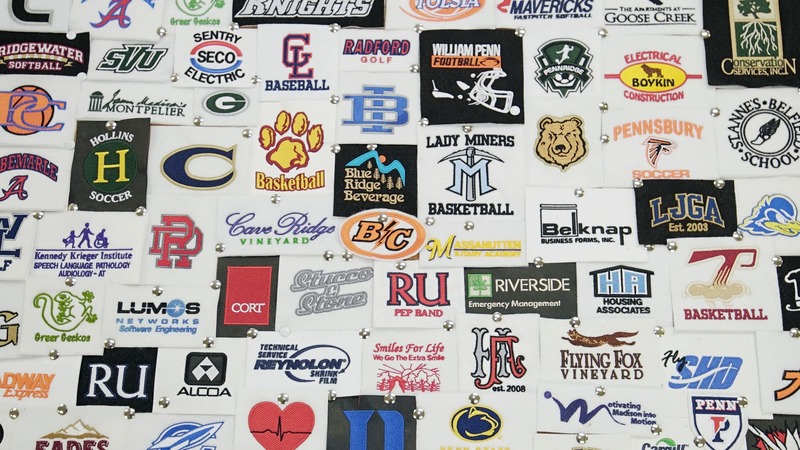 All of our digitizing is done domestically, here in Virginia, and we offer unlimited revisions, until we are happy with the design elements and you are completely satisfied with the end product.